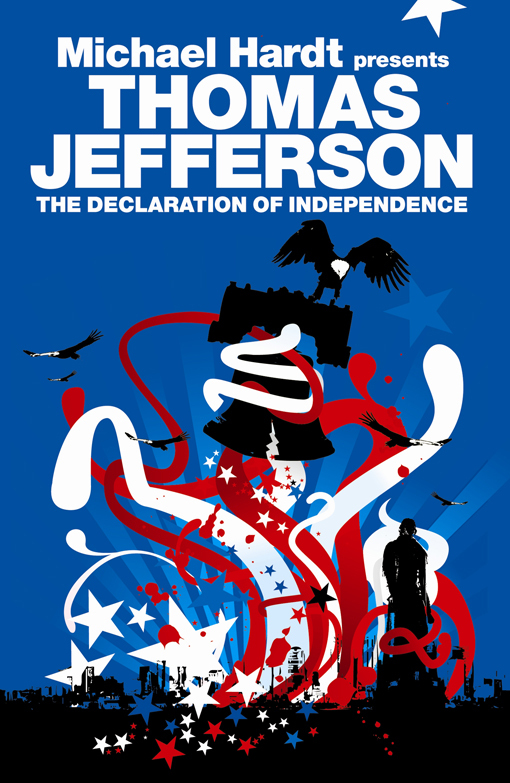 Today marks two hundred and thirty eight years on from the Declaration of Independence, penned by Thomas Jefferson and others. 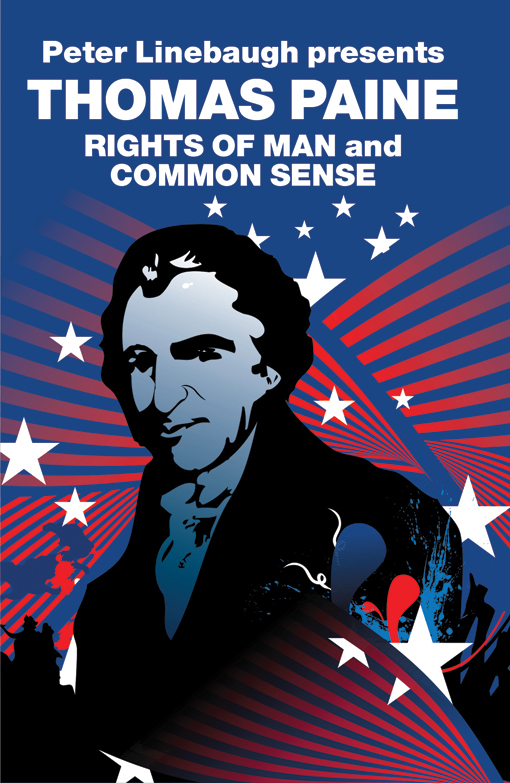 It was Thomas Paine's pamphlet Common Sense, published in The Rights of Man and Common Sense, which inspired people in the Thirteen Colonies to declare and fight for independence from Great Britain in the summer of 1776. In clear, simple language it explained the advantages of and the need for immediate independence. The passionate cry for independence continues to this day, with the recent call for a Scottish independence. Chris Bambery recounts the history of struggles for nationhood in his A People’s History of Scotland – the first history from below of Scotland in over sixty years. 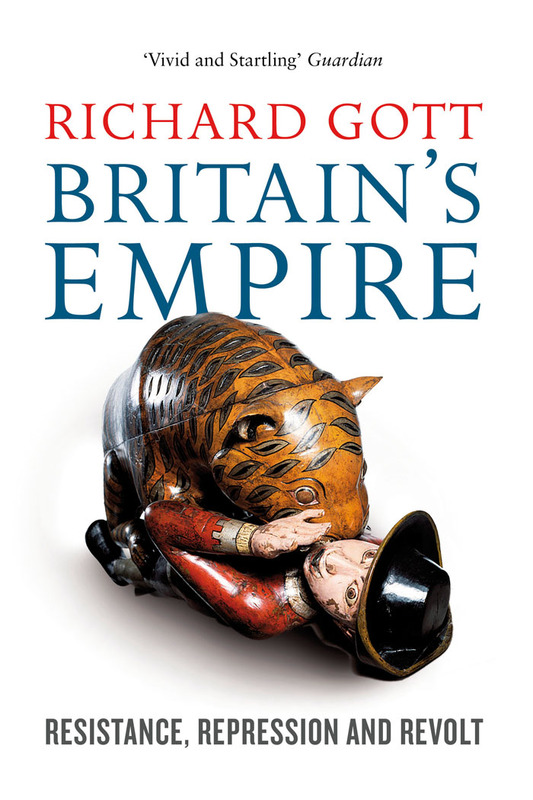 Scotland, like the US, are attempting to leave the remnants of a British Empire whose history, and the histories of resistance to it, is told in Richard Gott’s Britain’s Empire: Resistance, Repression and Revolt. 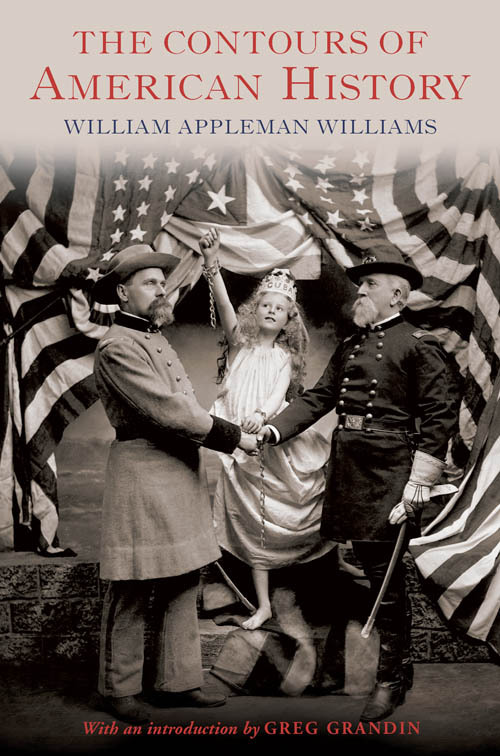 William Appleman Williams' The Contours of American History reaches back to seventeenth-century British history to argue that the relationship between liberalism and empire was in effect a grand compromise, with expansion abroad containing class and race tensions at home, linking also domestic disquiet in the US to the long history of American expansion. 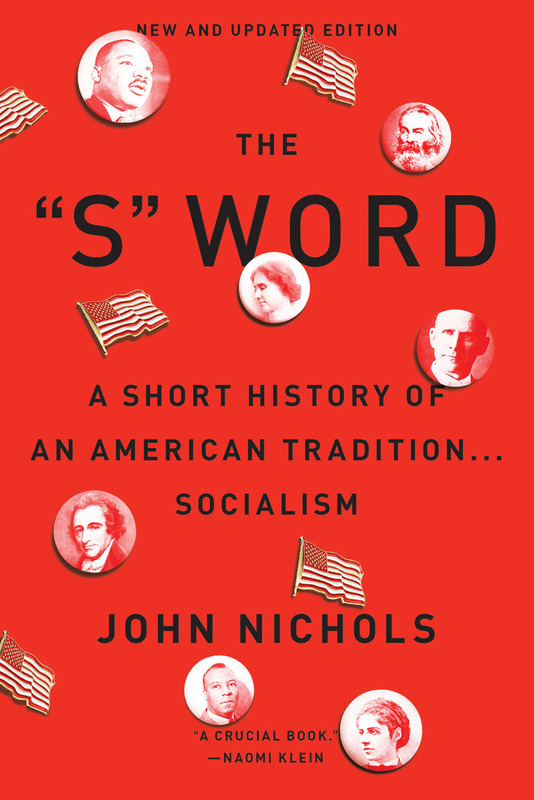 John Nichols offers an unapologetic retort to the return of red-baiting in American political life—arguing that socialism has a long, proud, American history, in his The "S" Word: A Short History of an American Tradition...Socialism. 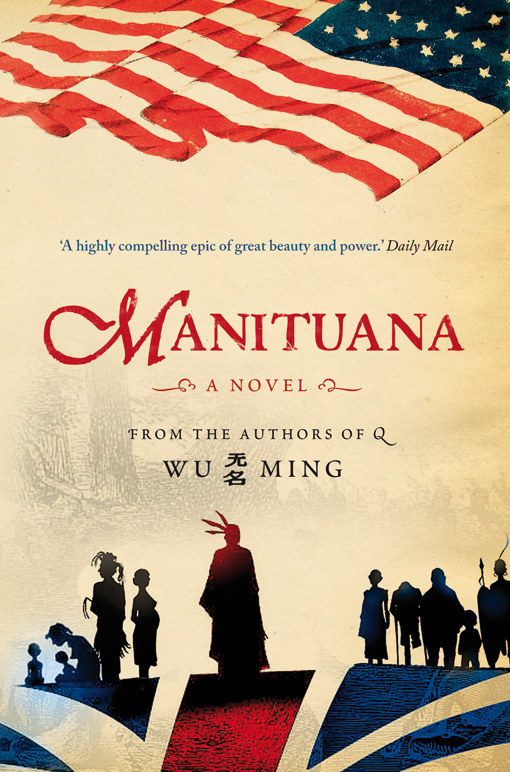 The Revolutionary War for Independence is reimagined by Wu Ming in Manituana as a compelling epic that describes the violent struggles to break the old bonds of empire. 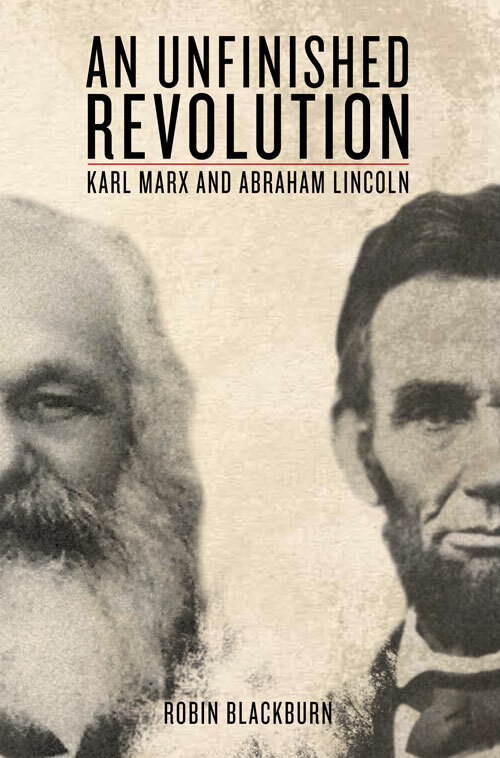 It was this war that Karl Marx saw as a catalyst to further revolt in the American Civil War, voiced in his exchange of letters with Abraham Lincoln, published in An Unfinished Revolution: Karl Marx and Abraham Lincoln. Although divided by far more than just the Atlantic Ocean, both saw the importance of the cause of ‘free labor’ and the urgent need to end slavery. 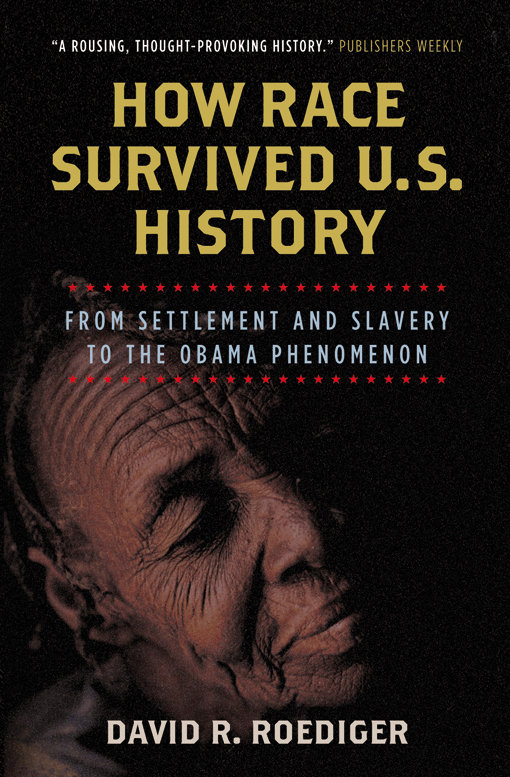 The survival and 'unfinished' nature of such concerns and the role they still play today are chronicled in David R. Rodediger’s How Race Survived US History: From Settlement and Slavery to the Obama Phenomenon. 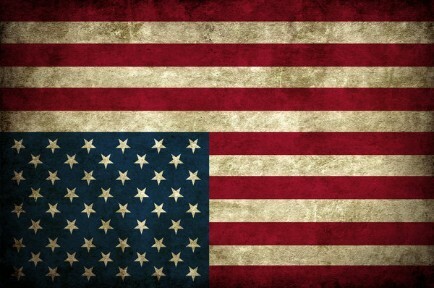 The historical struggles and ideals for independence and freedom, however, did not simply begin ex nihilo on July 4th 1776. 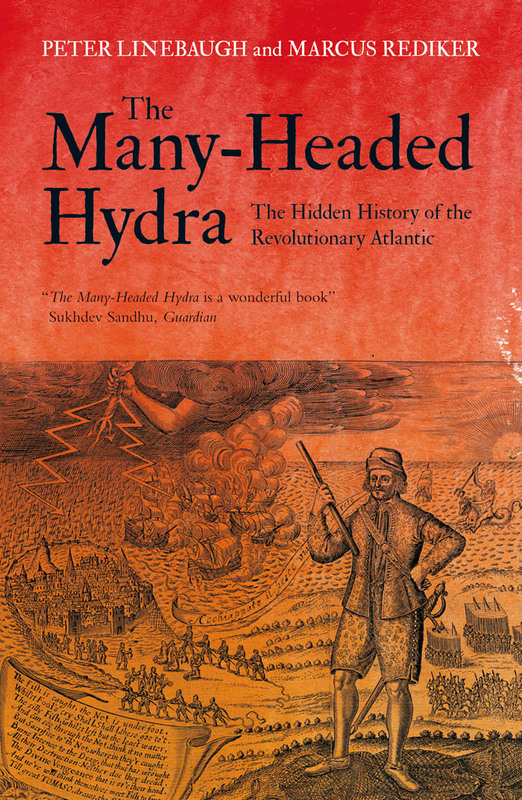 In The Many-Headed Hydra Peter Linebaugh and Marcus Rediker show that long before the American Revolution and the Declaration of the Rights of Man, a motley crew of sailors, slaves, pirates, labourers, market women, and indentured servants had ideas about freedom and equality that would for ever change history. Nonetheless, we cannot underestimate the historical and continuing signifigance of that July summer day.